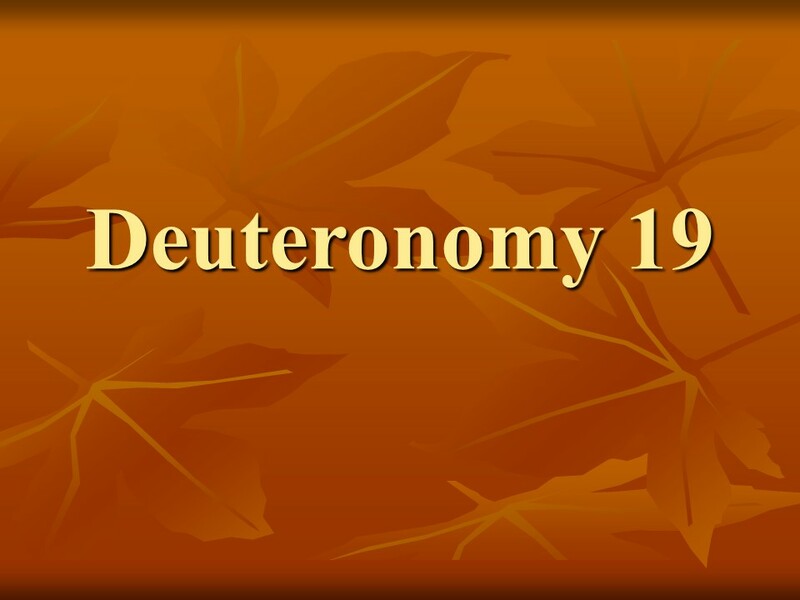 Deuteronomy 19 – Len Bilén's blog, a blog about faith, politics and the environment. 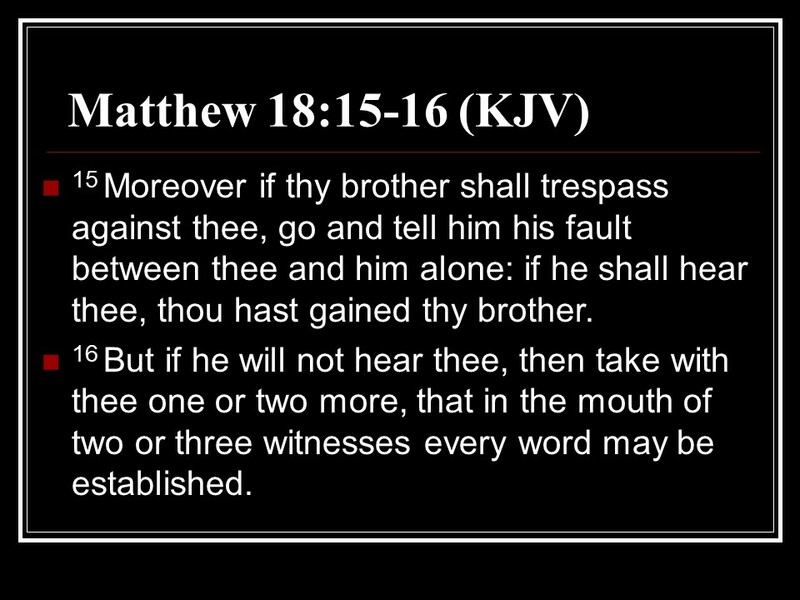 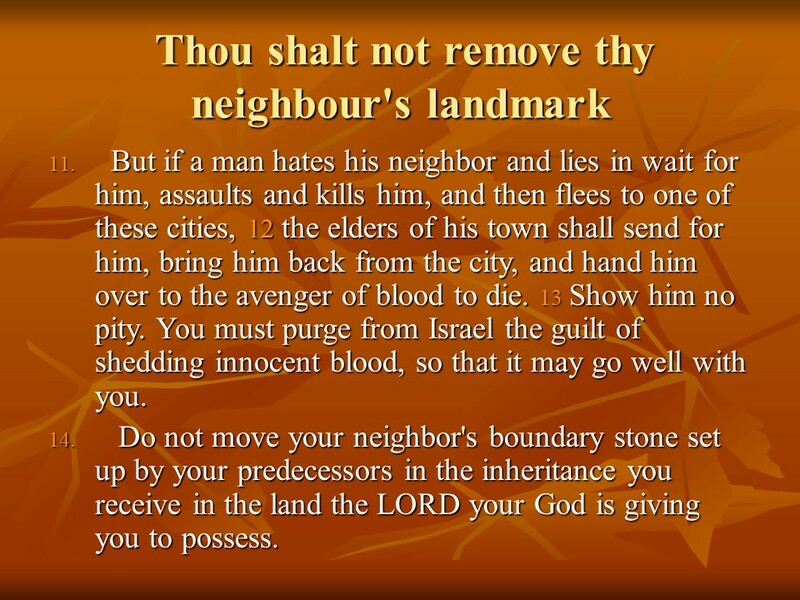 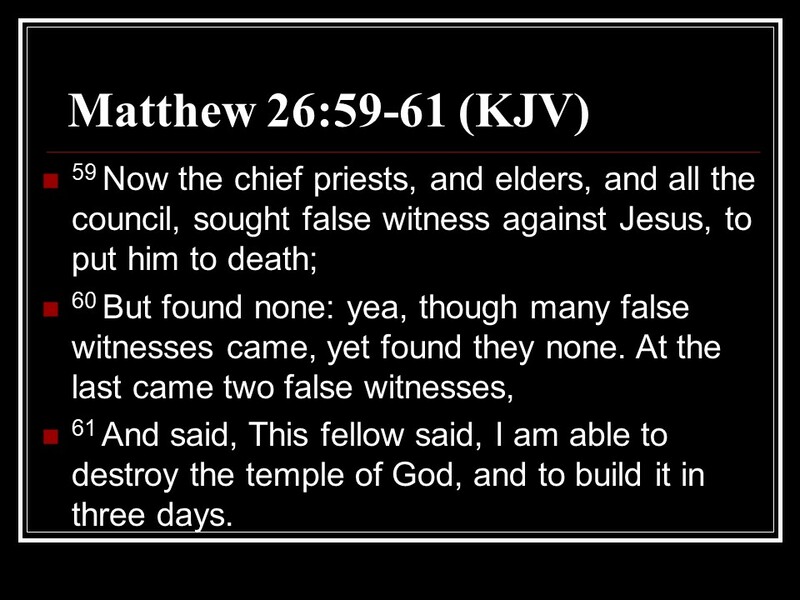 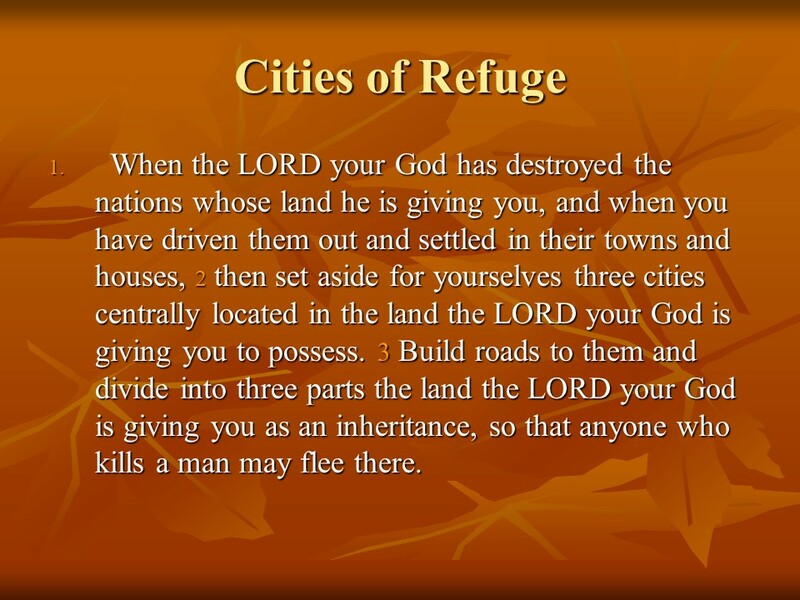 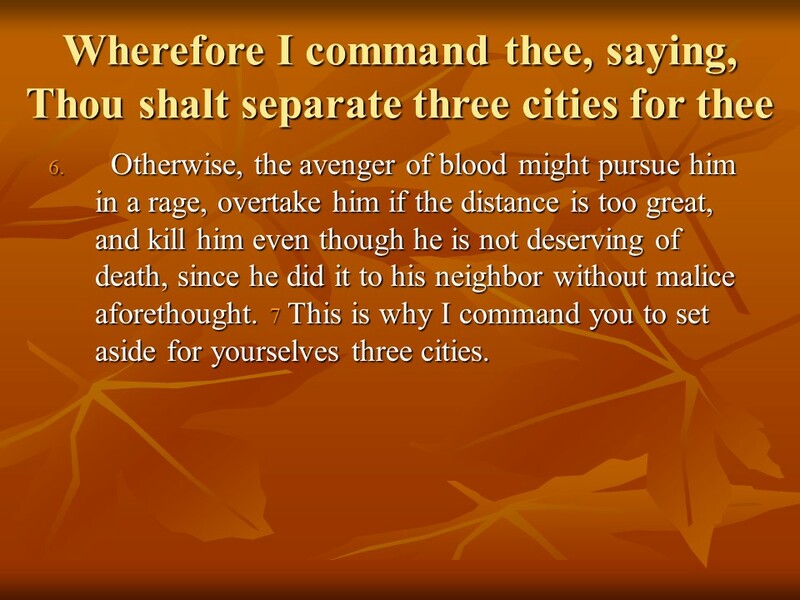 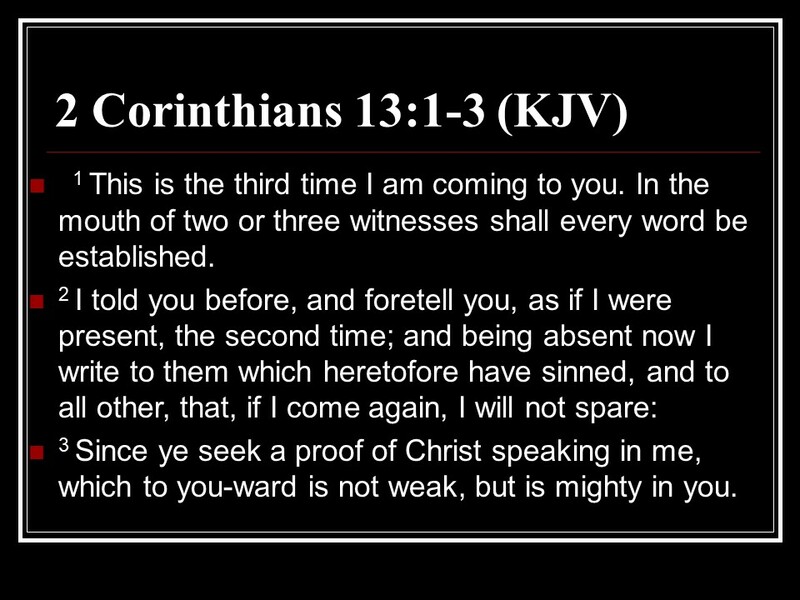 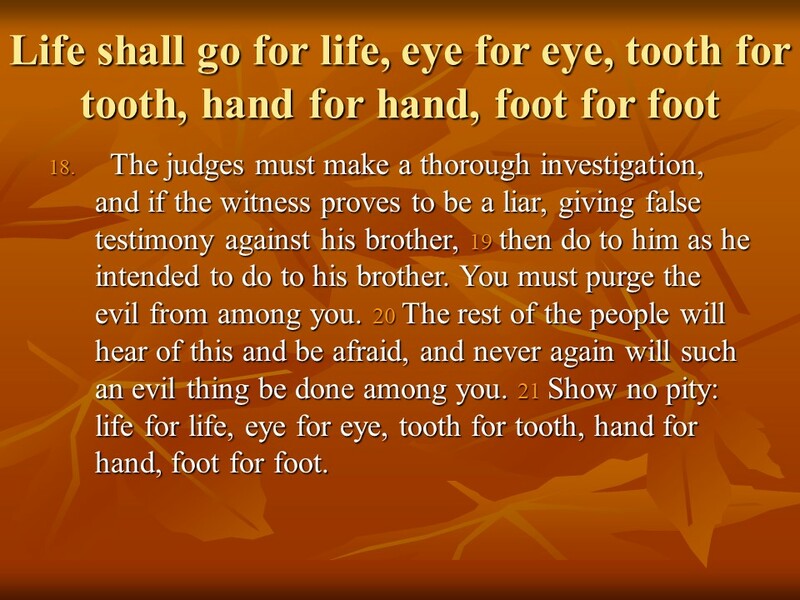 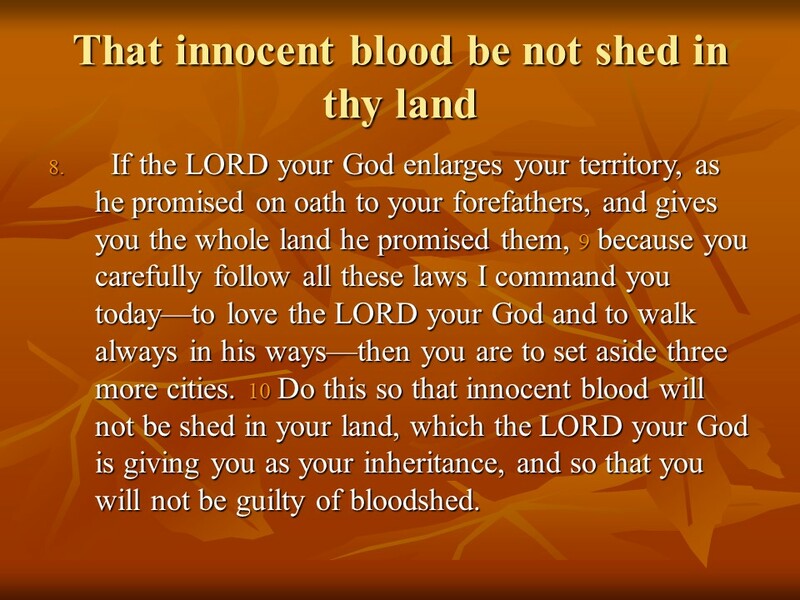 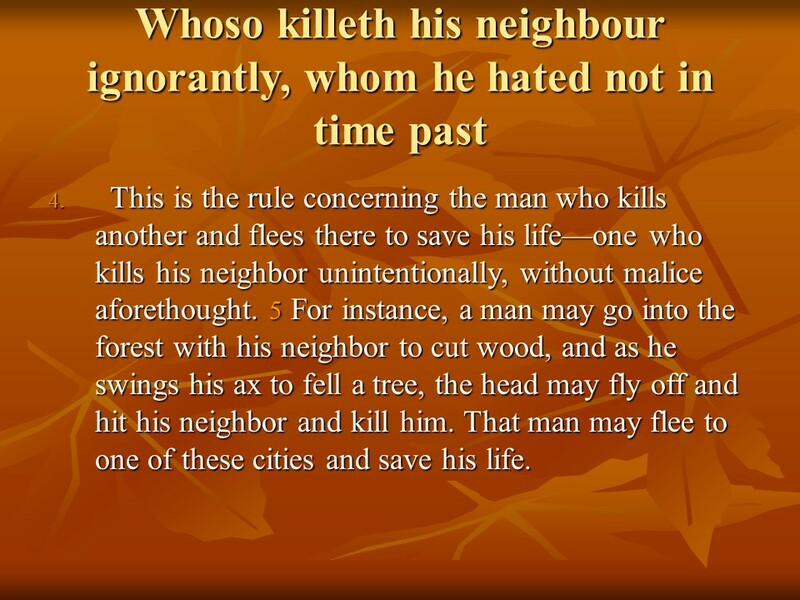 Deuteronomy 19, Three Cities of Refuge, Property Boundaries, Laws concerning Witnesses. 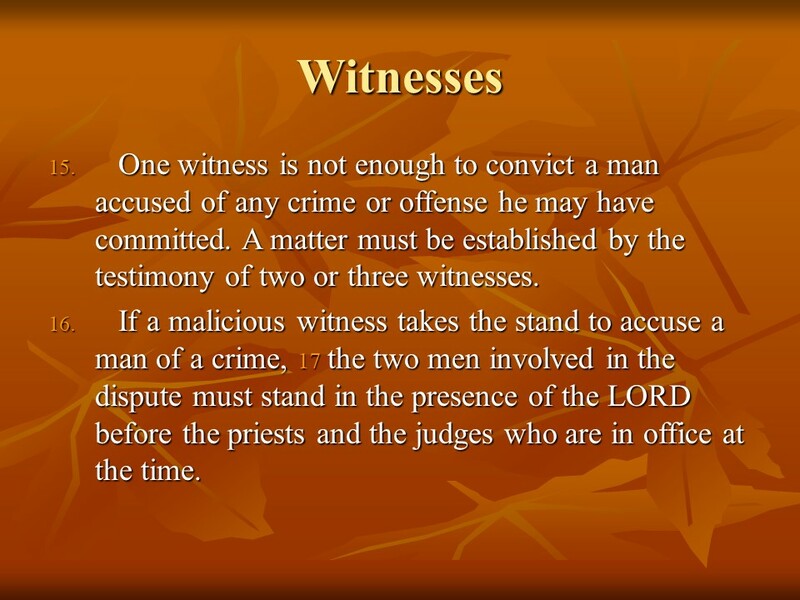 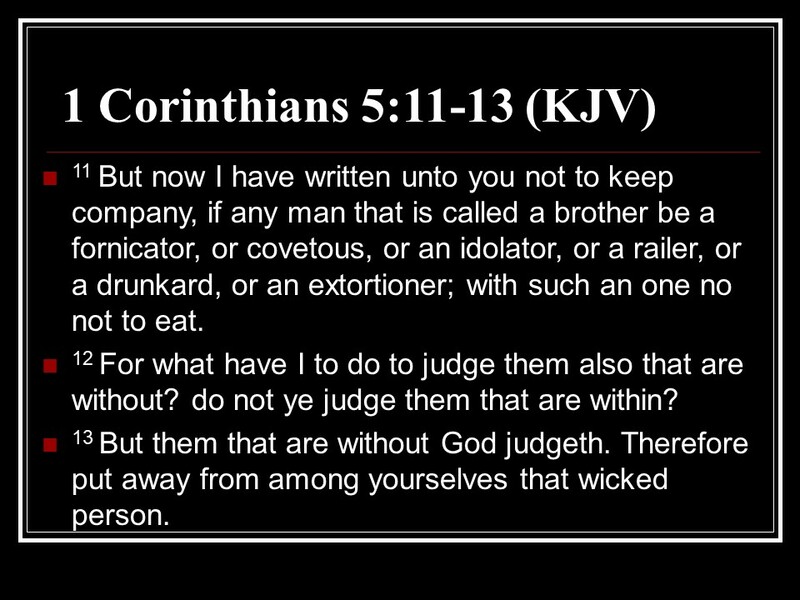 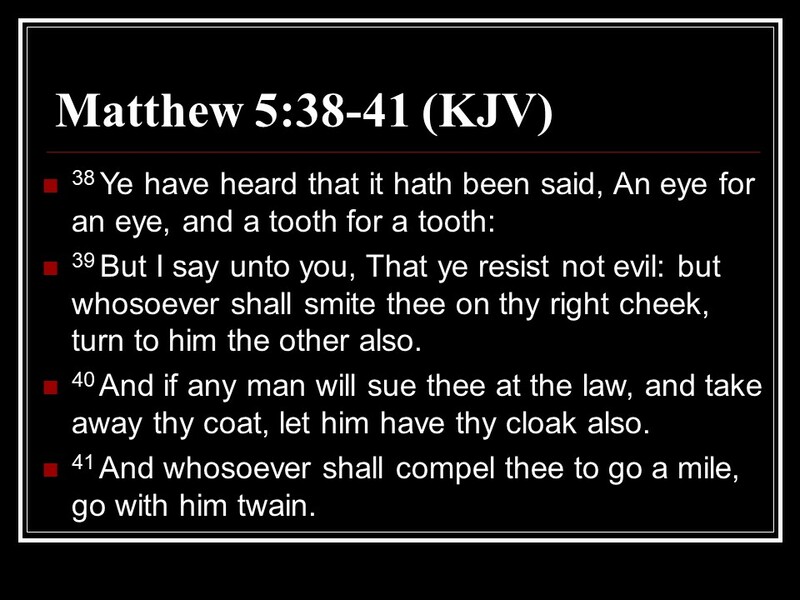 Posted on July 15, 2018 Categories Bible, Deuteronomy, faithTags Deuteronomy 19, faith, Holy Bible, Laws concerning Witnesses, Property Boundaries, religion, Three Cities of RefugeLeave a comment on Deuteronomy 19, Three Cities of Refuge, Property Boundaries, Laws concerning Witnesses.